Safe Deposit Box-Front Desk, Complimentary Newspapers in Lobby, Security Guard, Disabled Facilities, Travel Counter, Catering, Restaurant, Doctor on Call, Smoking Rooms, Airport Transportation. House Keeping, Daily Room Cleaning, Smoking Rooms, Moisturiser, Complimentary Newspaper, Complimentary Toiletries, Window Opens, Child Care, Ceiling Fan, Safe Deposit Locker Facility. 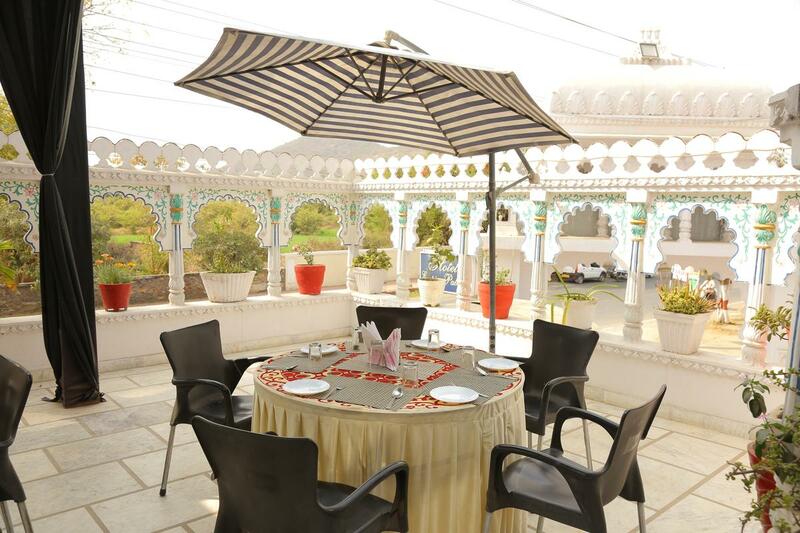 User reviews for "Empire Palace Hotel Udaipur"